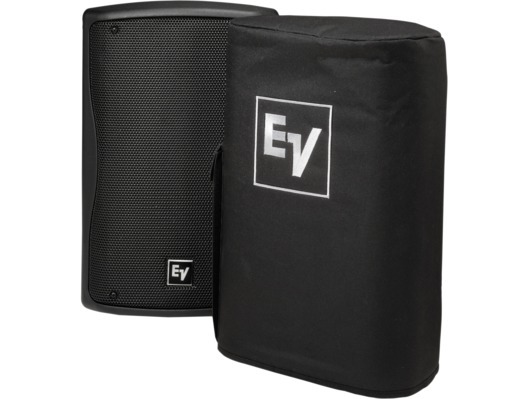 This Genuine Electro-Voice Padded Speaker Cover Fits the ZXA1-90B. These covers are great. So glad I purchased them along with the Speakers. 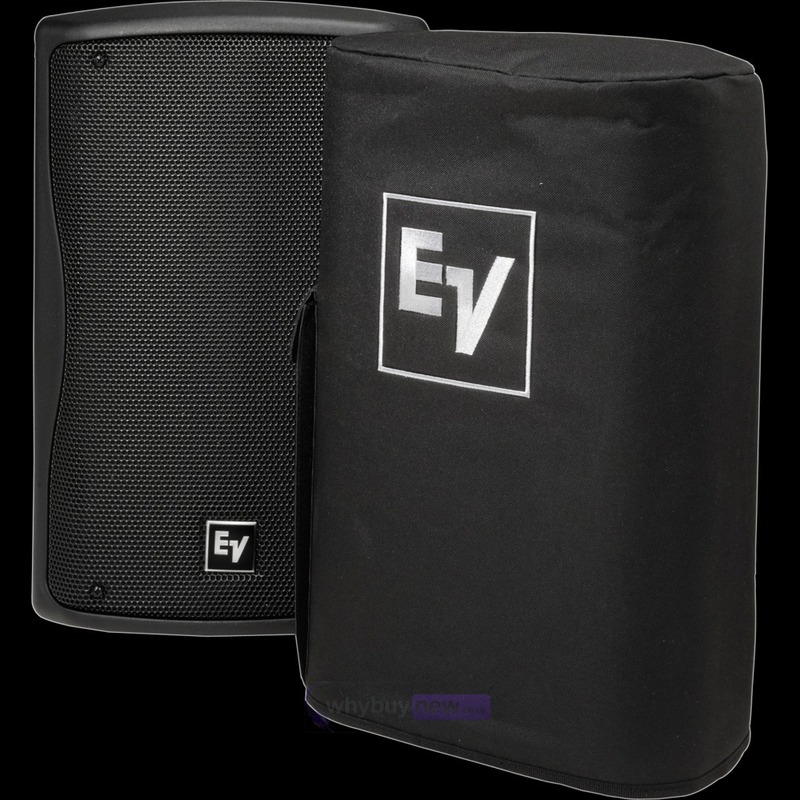 They are waterproof and offer the speakers some protection in transit. 1 year on - speakers still look like new!.